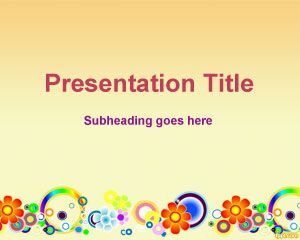 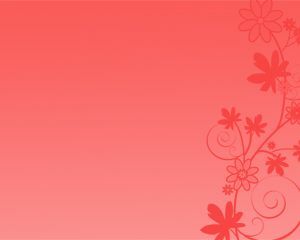 Free Springtime PowerPoint template is a free Microsoft PowerPoint presentation template that you can download to prepare presentations for spring season. 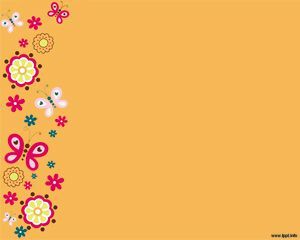 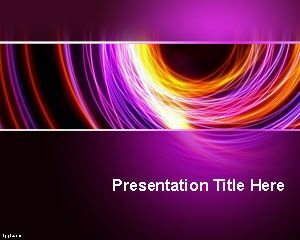 You can download free spring PowerPoint backgrounds and springtime PPT templates to make awesome presentations with original backgrounds and slide designs prepared for spring. 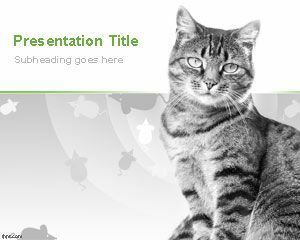 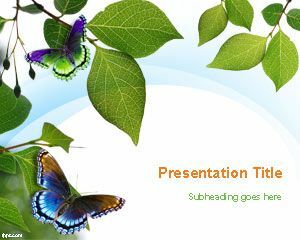 The slide design contains a colorful butterfly over green leaves and white background color and there is space for the presentation title. 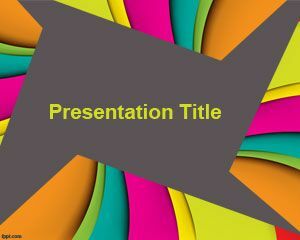 Free spring PPT template is compatible with major versions of Microsoft PowerPoint including MS PowerPoint 2003, 2007, 2010 and 2013.